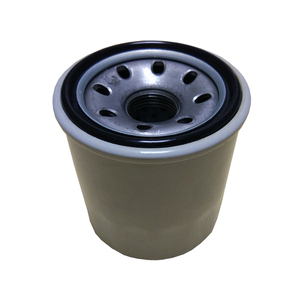 Wei County Huachang Auto Part Manufacture Co., Ltd.
Huangshan Aosen Filter Tech. 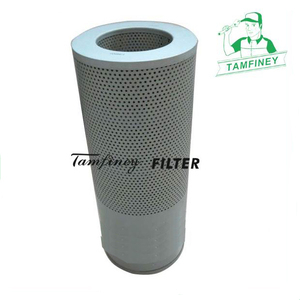 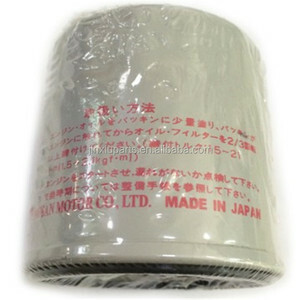 Co., Ltd.
Ruian Wanlicheng Filter Co., Ltd. 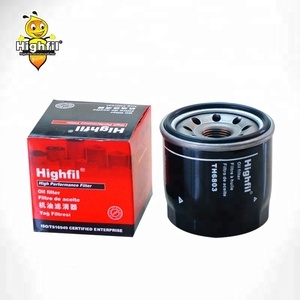 The function of the oil filter: As a component of the internal combustion engine, It plays a very important role in the lubrication system. 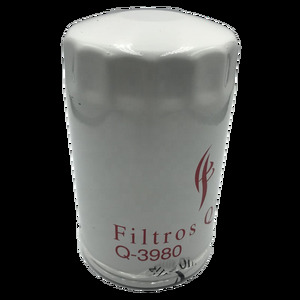 During the combustion process, it can filter out metal debris mixed with oil, toner and oil gradually produce gum and other impurities. 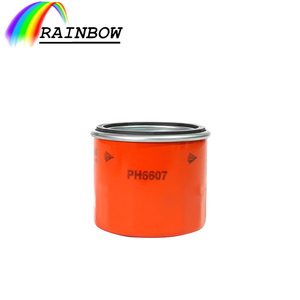 These impurities will accelerate the wear of moving parts, and could easily lead to the clogging of the lubricating oil passage. 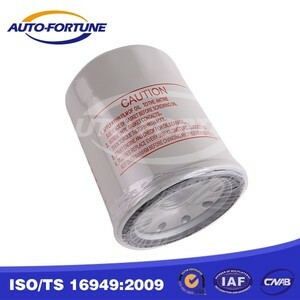 Ruian Tongde Auto Parts Co., Ltd.
l Promote quotation and fast delivery. 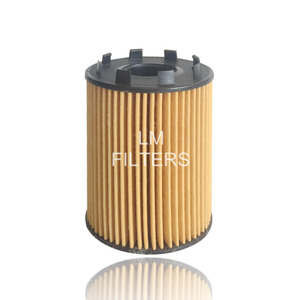 l F ree samples are available on condition. 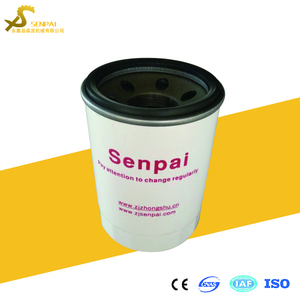 l OEM orders and process with customer &rsquo; s sample and technical drawings.